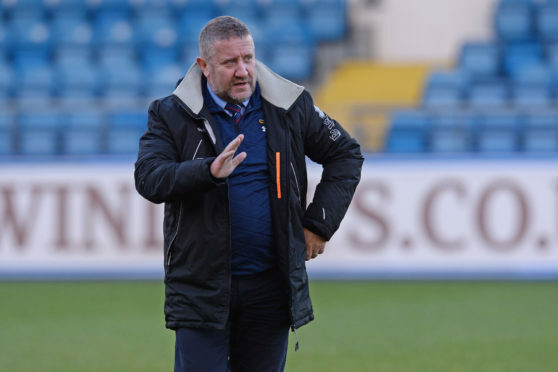 Caley Thistle manager John Robertson reckons Monday’s Highland derby against Ross County is the Scottish Cup last-16 draw neither team wanted. 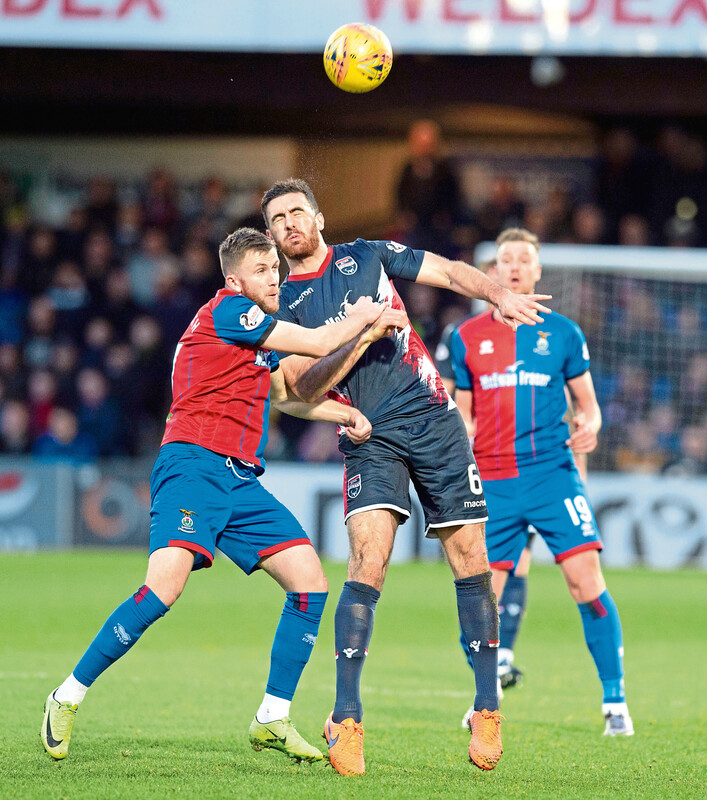 After defeating Edinburgh City and East Kilbride in previous rounds, Inverness were drawn away to the Staggies, who are three points clear at the top of the Championship. The sides have met three times on league duty this term with two draws and a County victory so far. Although Robertson feels all three encounters have provided plenty entertainment for supporters, he feels the fixture is one which both management teams would rather have avoided. Robertson said: “We looked at the draw when it came out and I’m sure Stuart Kettlewell and Steven Ferguson will say the same but it’s not the draw either club wanted. “Now it has arrived it is the tie of the round – I don’t think there’s any doubt about it. “It will be another fantastic occasion. The three matches so far this season have been terrific, and hopefully this one will be exactly the same. Robertson is pleased the match has been selected for live television coverage but feels a Friday night slot would have been preferable. He added: “We always felt we warranted a TV audience but it’s a wee bit strange that we are going to have to wait until Monday. Inverness and Ross County will meet for the fourth time this season on Monday. “Friday night would have been perfect, I’m a huge fan of Friday night football under the lights. This one in particular at Dingwall would have been fantastic viewing, and if the quality of the football is the same as the previous three games everybody will be in for a real treat. “Whilst it’s still live and both teams will want to put on a good show, there is a sense of anticipation about having to wait. “Players love Friday night football because you are the headline act starting everything off. Monday is a little bit like after the Lord Mayor’s show when everything is done and finished.